This Honda won't be on the lot long! A great vehicle and a great value! 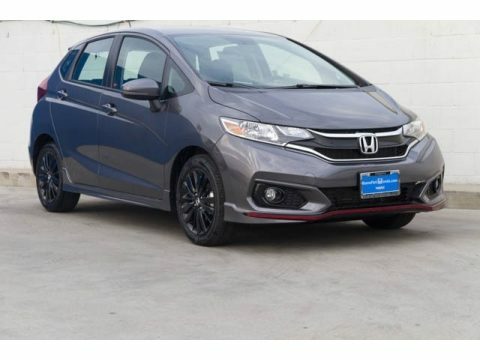 All of the premium features expected of a Honda are offered, including: front fog lights, power windows, and more. Smooth gearshifts are achieved thanks to the efficient 4 cylinder engine, and for added security, dynamic Stability Control supplements the drivetrain. Our sales reps are knowledgeable and professional. They'll work with you to find the right vehicle at a price you can afford. We are here to help you.